Breaking news for global travelers! Tibet tour departures in 2019 are ready! Explore Tibet in its top season! July is one of the top seasons of Tibet travel for its good weather, beautiful landscapes and festivals. There are 3 Tibetan traditional festivals held on this month, Tashilhunpo Thangka Festival, World Incense Festival and Chokor Duchen Festival (or Buddha’s Sermon Festival). Moreover, the Tashilhunpo Thangka Festival falls on July 8th in Tashilhunpo Monastery which locates at Shigatse city, the second largest city in Tibet. Besides, the World Incense Festival falls on July 9th in whole region of Tibet. And the Chokor Duchen Festival falls on July 27th in whole region of Tibet. If you want to have a Tibet festival tour, you can come to Tibet during July and August. Owing to various Tibetan festivals falls on these two months. Learn more Tibetan festivals here. 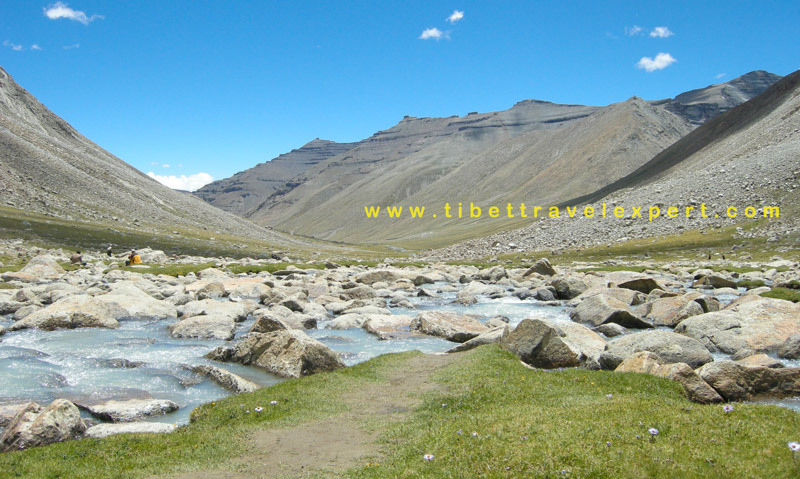 July is usually considered as the best time of Tibet travel, due to its good weather and many festivals. 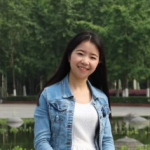 Therefore travelers can go anywhere of Tibet, but July is also the rainy season of Tibet, so you need to prepare some rainproof tools like raincoat, umbrella etc. Meanwhile, you’d better book the air tickets or train tickets in advance since it might be hard to get one owing to the large demand. Here below is the Tibet tour departures July, 2017. If below departures don’t fit your own departures, then please design your own dream Tibet tour plan with our Tibet trip advisor! Find more Everest travel departures of 2017 and 2018. Furthermore, you can read more Kailash tour departures here. 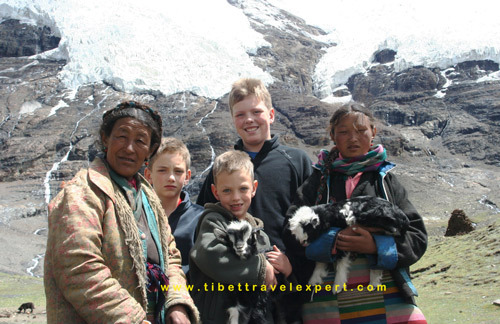 If you want some Tibet travel tips, please follow our Tibet Travel Blog here.